FERNANDA TORRES GPF our beautiful German Hanoverian lady is progressing well under saddle, under the expert training of Cooper Oborn. We can't thank Cooper enough for his help and support with Fernanda, to make sure we get her just right before competing! Fernanda Torres GPF is under saddle and progressing beautifully - many thanks to the talented Bronya Kennedy of Birdwood Horseworks ! 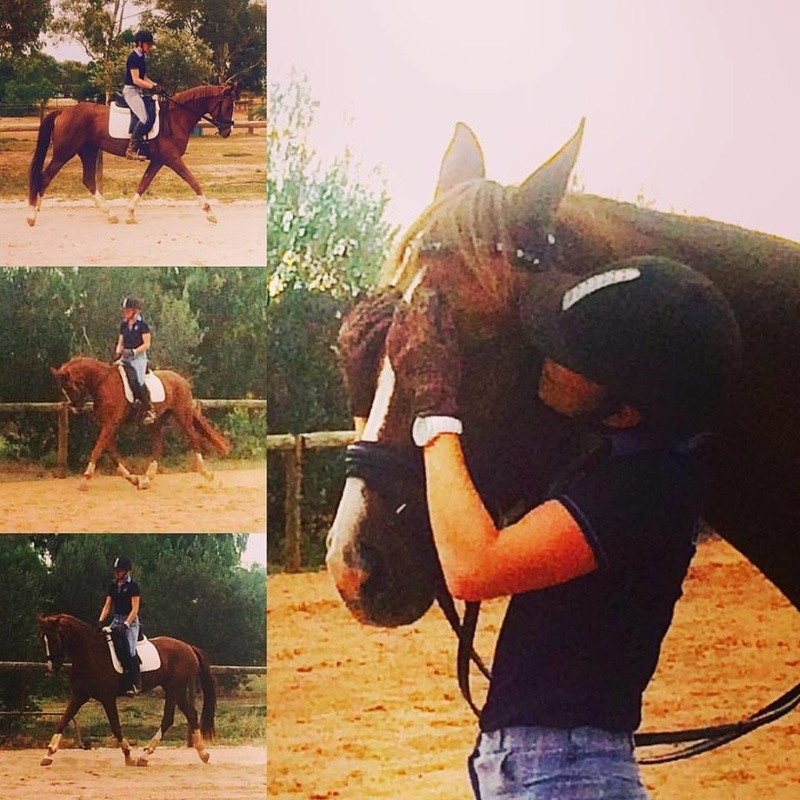 Well a last minute decision to have Florenzo assessed by the ACE Warmblood Group ended up as a success story! Awarded ELITE status by German Assessor Gerd Kust - such a wealth of knowledge and a great experience made easy with the help of the lovely Imke Quast from ACE. 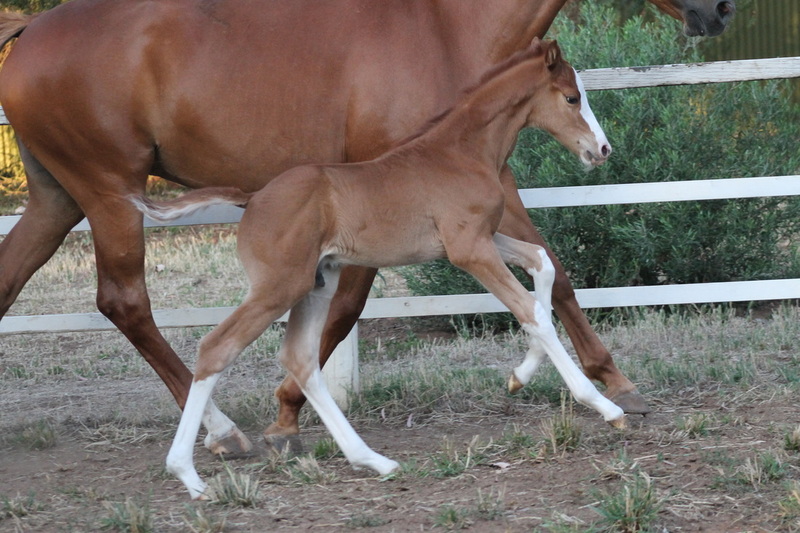 FLORENZO The next generation of Dressage arrived safe and sound! A brilliant moving son of double World Champion Florencio with the dream combination of Rubinstein, Donnerhall and Akzent ll on the dam line. 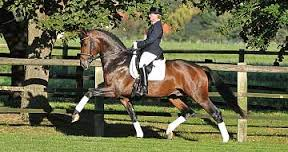 His unbelievable beauty in conjunction with his naturally light-footed uphill movements and enormous presence makes him a revelation to every dressage lover. His pedigree reads like very expensive jewellery. 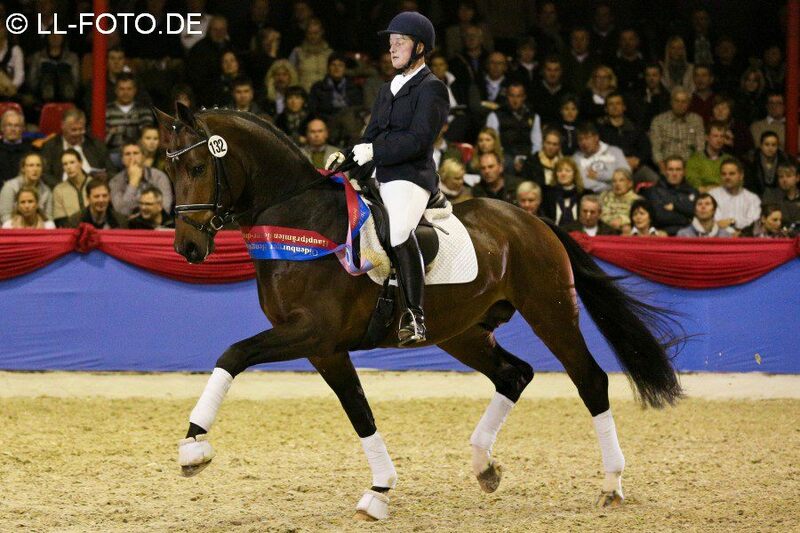 With all important legends of sires influencing the modern art of dressage performance in the last decades. 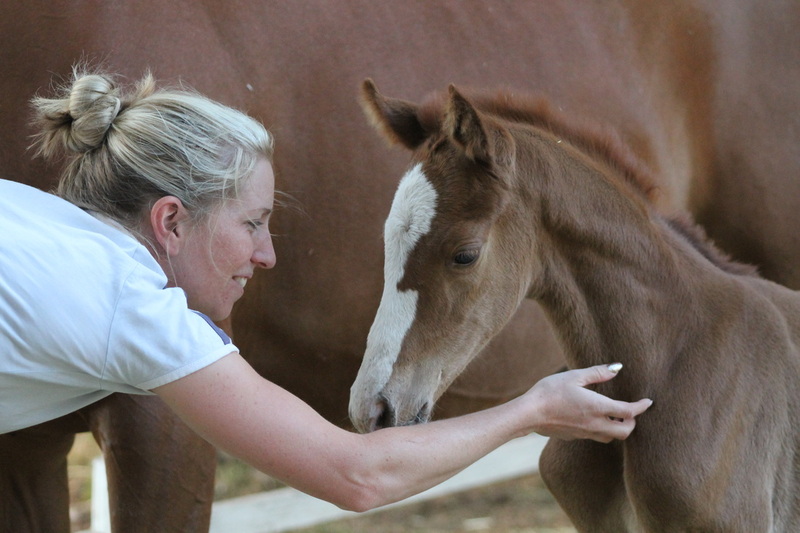 The dam: Sangrita - super mare sired by Sir Donnerhall out of a Feiner Stern mare - we are very grateful to her owner Christiane Seiver for the opportunity to train, ride and now breed a foal from the sensational Zara! Eclipse is busy training at home and has attended some great clinics, as well as lessons with Heather Currie,and starting out the last couple of months in Medium with his scores slowly and surely climbing. When visiting Cathrin Schempler in Germany with our dear friends Chris & Shelley Arnold, we had no intention whatsoever of buying a horse....it was a beautiful experience just to see the quality mares & foals, and we so enjoyed meeting Cathrin who had been a Face Book friend for a couple of years. After CHIO Aachen, Kate and I hugged Chris & Shelley goodbye and left on the train for Paris. A few days later we messaged Cathrin to say thank you and started talking about the foals. We were captivated by the personality and elegance of the 4 week old chestnut filly and admired her pedigree.... when Cathrin said she would sell her to us, we were a bit overwhelmed ! Although we have imported five dogs from several continents, a horse seemed like a big job. So we returned home to think about it. Chatting to Heather Currie about the idea we decided we would do it ! - we love Heather's You Can Do It attitude! so .... we did it - sounds simple right :-) after waiting a couple of years for her to grow we started the process of getting her home to us - we cannot speak highly enough of Equine International Air Freight and Klatte in Germany - amazing personal service and everything organised from the stables to our front gate . Although we are not established horse breeders we do hope that we will be able to produce some beautiful riding horses in the future but most of all see the day when we will welcome Cathrin to watch Kate and Fernanda compete here in Australia . Foundation, who is by Fidertanz/DeVito/Andiamo, is an extraordinary positive power stallion with exceptional presence packed into a very good sized frame. 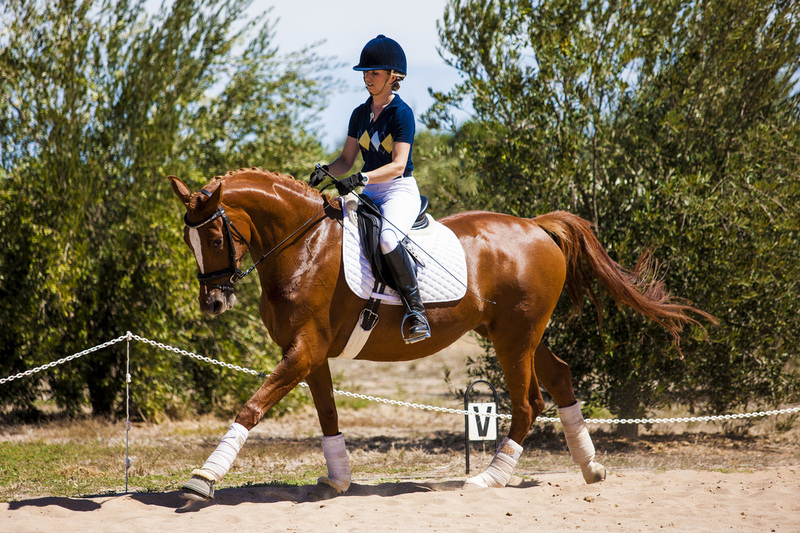 This stunning stallion is blessed with impressive, beautifully rhythmic and powerful paces and is an incomparably dynamic mover. He shows himself as a very noble and rideable young stallion with a natural power. In addition, he is gifted with a certain charisma only a few young stallions have. Foundation passed his 30-day test in Schlieckau with excellent scores: Twice a 10.0 for trot and canter in the final test, 9.5 each for character and willingness to perform as well as 9.25 for rideabiltiy. Foundation finished his test with an average score of 9.13 for inner values, 9.57 for trot and canter. 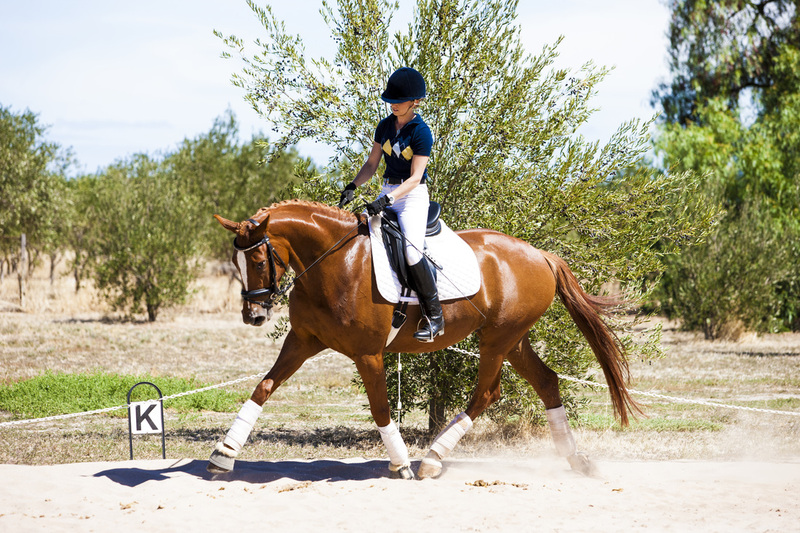 Foundation originates from the athletic, highly successful dam line of Paninka, producer of Isabell Werth's multiple Grand Prix winner Apache, Olympic horse Escapado/Carl Hester and Hans Peter Minderhoud, the Inter I horses Lucky Luke, Wivara, Wocelli, Adolfo FRH and Cheyenne, who were both successful in three-stars competitions, and several others. 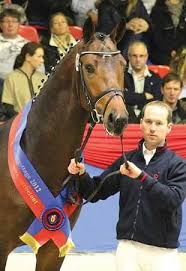 Granddam Weniga presented the 17-time advanced level test winner Queeny, who competed successfully in the short Grand Prix with Victoria Michalke, and the Prix St. Georges winner Lord/Kathleen Keller. Evan is a rising four year old scopey young gelding with true and lovely paces - he is ready to commence his training . He is currently being broken in and he will be prepared for sale unless sold beforehand. . The new young man Florenzo has arrived ! Our beautiful Rubinstein grand daughter "Paris"